Ever wondered how an airline cabin actually comes to life? 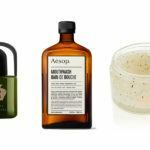 Today we get to meet a lady who knows a thing or two about British Airways’ First Class Suites. 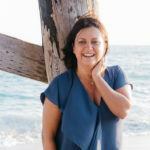 One of the best things about having the blog is the people I get to meet – and one of these special people is Jenny Reeves. I met Jenny almost 4 years ago when she was the winner of tickets to an event in London to meet Simon Reeve (not her cousin!). Since then, we have become friends and I have learned a fair bit about what goes behind the scenes at British Airways, my airline of choice. Jenny has been on the other end of countless emails and texts (namely when I have something to complain about – my current one being ‘Why does BA not serve Taittinger on board in Club and at lounges anymore?’ It kills me). 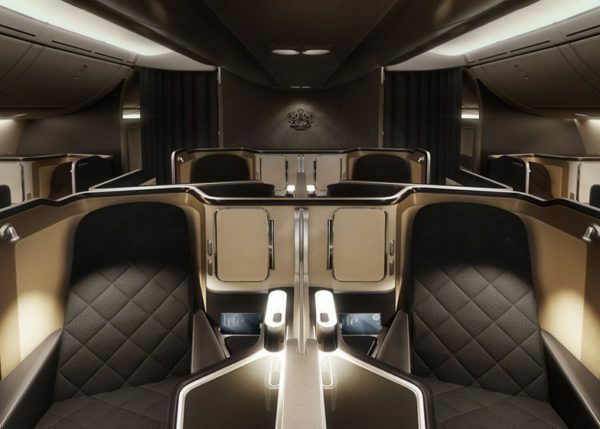 I now understand a bit more of how decisions are made and have asked Jenny, who has recently left BA some questions about its First Class cabin. 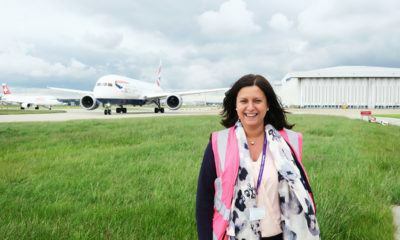 Jenny Reeves was a Product Manager for British Airways responsible for delivering the new First Class suites onboard. So, how do you pick a seat, or create one? These days most aircraft manufacturers ask airlines to pick their interiors from a catalogue of choices. This allows the airframers to build versions of known products very quickly and get the aircraft out of the factory equally as quick. 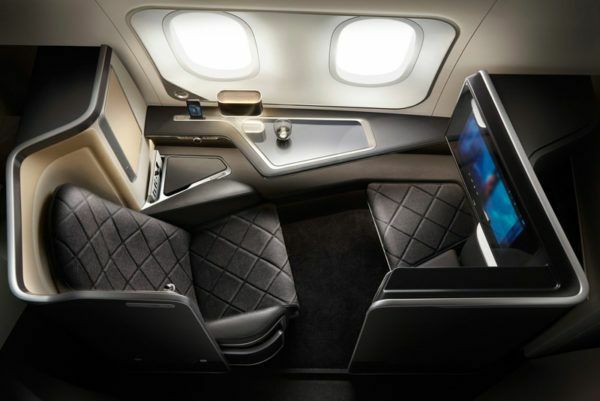 Airlines generally find this difficult because how will they ever differentiate their brands from each other if competitors have access to the same premium seat function choices and interiors? 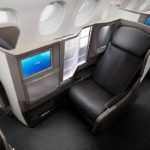 Usually therefore, where the spend is warranted (in premium cabins, usually) airlines will elect to spend money either customising catalogue seats or fully bespoking suites for their most valued customers. It’s also a good opportunity to unleash some innovation, if there’s an appetite for it. No, it’s not as easy as it sounds! 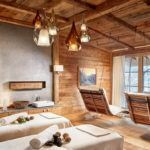 Balancing the business needs against customer expectation is a delicate balance and usually ends up as a trade-off between real-estate and luxury versus economical potential. The trick is to guess-timate what a customer is willing to pay a price for in each brand of cabin, and deliver the best product you can, with the money the company gives you. So they give you money to spend on the interiors? Well, yes and no. There’s always an assumption that the company will apportion money to fit out the aircraft, but we still have to go to the business and ask for it. Then we have to deliver a product (3 or 4 years later) that is still a market leader, and matching current brand propositions. And of course the capital expenditure isn’t the end of the story… We have to clean and maintain the product throughout its life, and like a car, that gets more expensive with age. 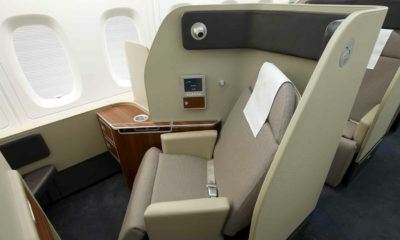 Cabin view of the new British Airways First product. Your car goes on for regular service checks, and I assume the aircraft do too – so what happens when things break in the cabin? It’s interesting, as we don’t fly engineers around any more, and so when things break, as they inevitably do, we can’t fix them until at least the next station landed at, and not all stations have the expertise to fix bespoke items, even if they can fix catalogue ones. 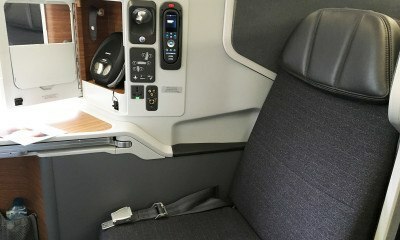 So how long a life do airline seats have? Usually it’s s 15-20 year life span, although this is improving with better materials on the products, combined with periodic overhauls; defined by Brand spec or competition. 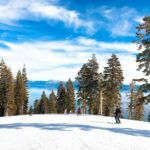 Often these are driven by technology, as this is such a fast-paced market, it’s hard to keep up with the changes and keep the relevance of the product in the market. Especially as the speed-to-market in bespoke terms is 2-4 years for development. Interestingly the seats don’t always ‘retire’ with the aircraft; they are often robbed for spares before the aircraft get parked in the Californian Desert for their retirement! Not a bad way to fly! Who looks after the cabins during the service life of the aircraft? Engineering and cleaning have a joint responsibility to commit to “cabin excellence”. For cleaning, they have extremely tough rules about what products can be used on an aircraft and what can’t, but also we guide them on which areas to focus on, to make the best of short turnaround times. For Engineering- on quick turnarounds, if it’s broken, they will try to fix it, but I’m afraid wear and tear items usually have to wait until the bigger maintenance checks. How did you get in to Product Development in the first place? I pitched an idea to the head of department around 5 years ago and as a result, won a secondment initially to Head office to work on some small projects. It escalated from there! Originally trained as a secondary school teacher, Jenny decided to take a 6 months break after her BEd (Hons) degree at DeMontford University to go travelling. Over 20 years later, spent mostly in the airlines, predominantly in the air flying as cabin crew, she made the transition to the ground, landing a plum job of developing the latest First Class suite for British Airways. Want to find out more? 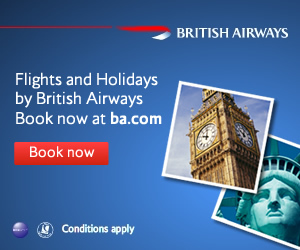 Visit British Airways’ website with details on its various travel classes and more specifically, its brand new First class. So there you have it. I have a further list of questions for Jenny – so if you would like to ask some more, just let me know. 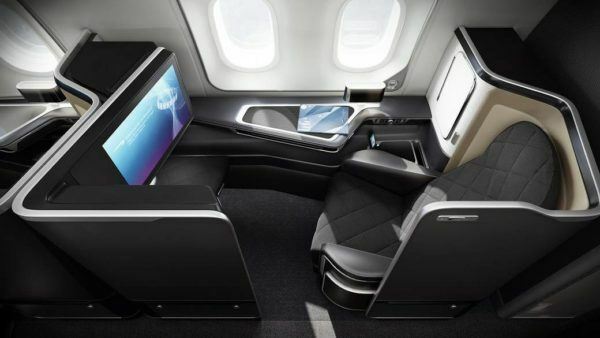 Interesting insights about the design of premium cabins and how long the seats last! What was most informative was the reply about some seats being broken so they are taken out of service, and that’s why the airline can’t upgrade people to those seats. My question would be what part of the seat breaks the most? My guess would be the controls to change the seat position or the entertainment system. That would be my guess too. But let’s find out! That was so interesting! I love these behind-the-scenes explanations. It’s fascinating. 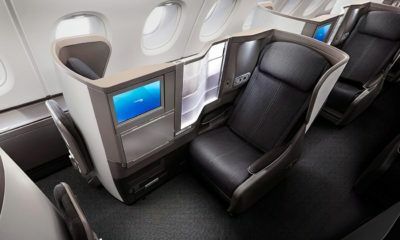 I am still waiting to have the new 787 with first on a route we will fly to enjoy the new look! 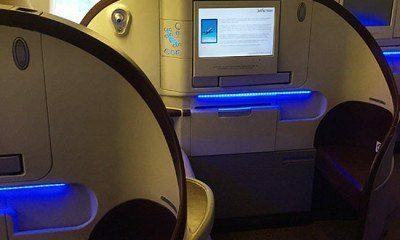 I would love to know from Jenny what comes next with the business class offering… It definitely looked and felt better on the 787 but no big change so far? That would be another person – we need to find out who! Very interesting interview! What an exciting and at the same time challenging role this is. One needs to do a lot of trend and economic forecasting, as Jenny said it takes about 2-4 years for development, and once it rolls out it still needs to be fresh and relevant. Great for consumers – competition in the premium cabins among airlines are at its peak. I love the classy look of the new suites.